With one mixed-use project underway, a band of brothers has added another nearby property to its Main Street holdings. 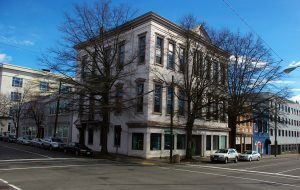 Michael and Al Blount last month purchased 201, 211 and 213 E. Main St. – a collection of two commercial buildings with 10 apartments and adjacent surface parking lots. 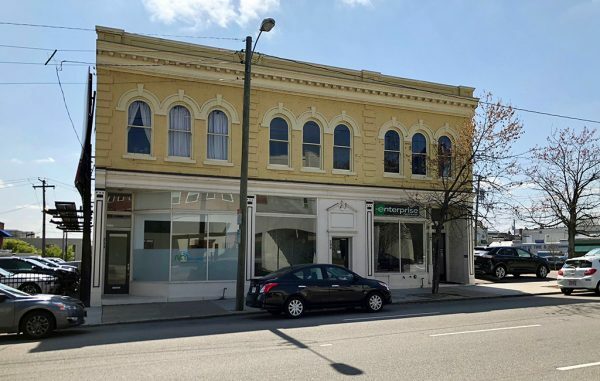 The Blounts paid about $2.8 million in the deal, which marks their third transaction along the Main Street corridor in the Monroe Ward area. Construction is underway on their St. Albans Lofts building, a mixed-use redevelopment at 300 E. Main St. that will include 2,500 square feet of commercial space and 10 apartments. Blount said work is slated to be complete by summer. 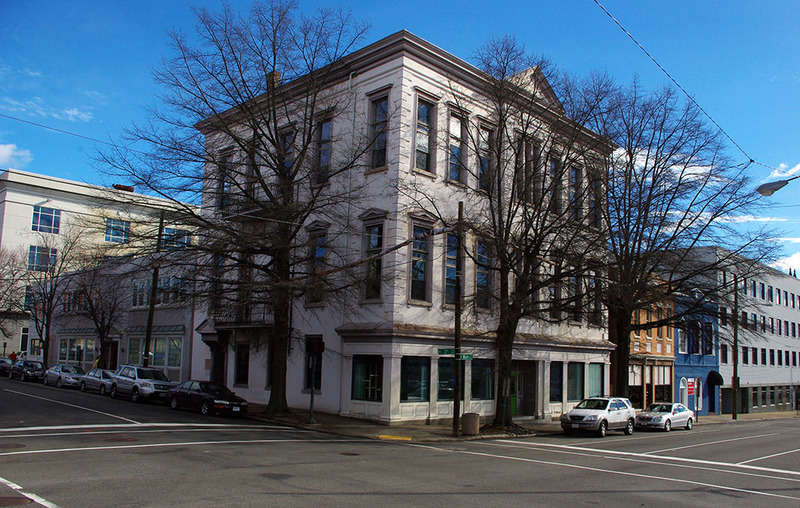 In 2013, they completed work on a nine-unit row house nearby at 6 N. First St., across from the downtown branch of the Richmond Public Library. Michael Blount said both commercial units in the recently acquired buildings are leased, to RVA Media Group and Enterprise Rent-A-Car, and seven two-bedroom and three one-bedroom units on the second levels are 100 percent leased to residential tenants. They’ll continue operate those spaces as they are and collect the rent income. Aside from the structure’s full commercial and residential tenancy, Blount said the surface parking lots were a major draw for purchasing the properties. “There are a total of 80 parking spaces throughout our property,” he said. Many of the surface parking spaces at 213 E. Main St. have been leased by nearby printing company Bizport, Blount said, and spaces at the corner of South Second and East Main streets are part of the Enterprise Rent-A-Car network. Blount said while he and his brother are focused on current ongoing projects, as demand warrants, the surface lots on the property could lend itself to denser development. Colliers International brokers Austin Newman and Martin Blum represented the seller, Lewis Little, who owns Shockoe Construction. Colliers’ Matt Hamilton and Eric Williford represented the Blounts. Prior to Little acquiring the properties out of foreclosure in 2012, they were owned by notorious real estate developer Justin French. An alleyway behind the properties – Griffin French Alley – is named for one of his immediate family members, Blount said.